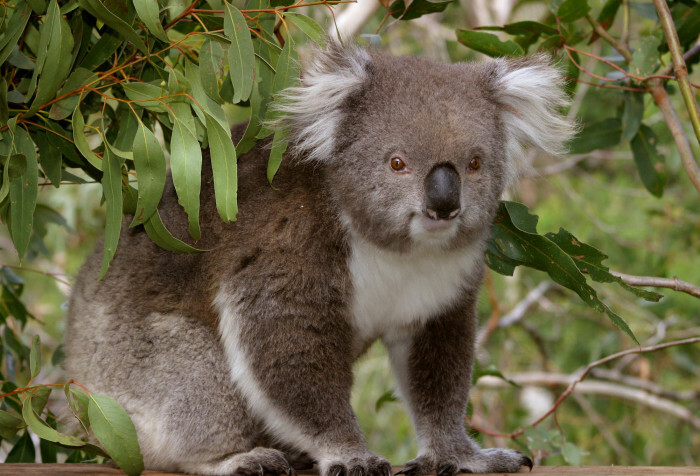 Phillip Island’s close proximity to Melbourne (1 hr and 45 mins), abundant and charismatic wildlife as well as its breathtaking natural beauty, has made it a mecca for tourists in the summer holiday season swelling the population by 40,000. 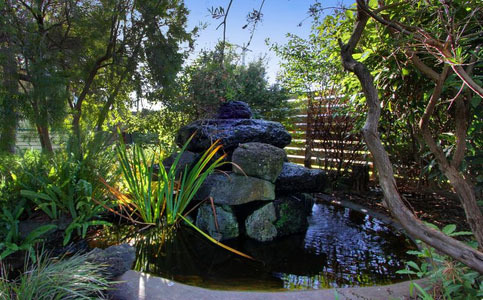 Visit in winter and you will experience a quieter place inhabited by farmers, retirees and hippies. 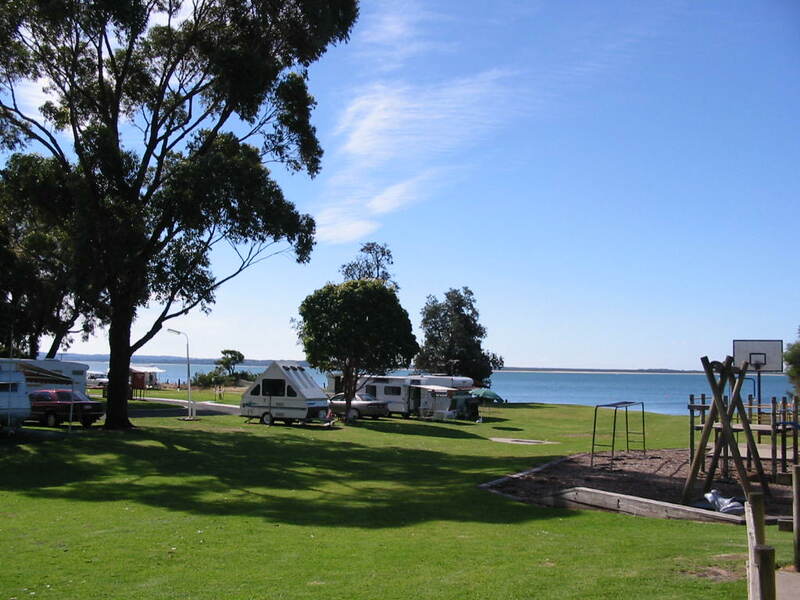 This campsite and caravan park is situated on 10 acres of well-maintained lawns and shade trees right on the beach at Cowes so you have natural beauty and the convenience of Phillip Island’s largest town. 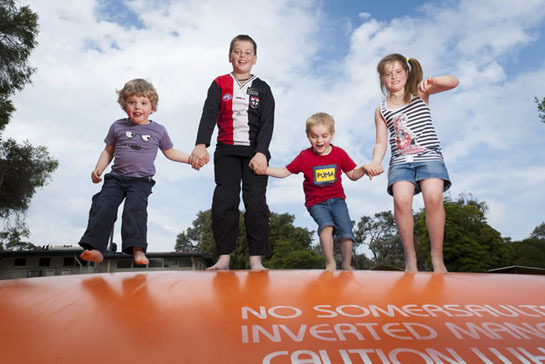 In brief: As with all campgrounds and caravan parks in the high season, it can get crowded. 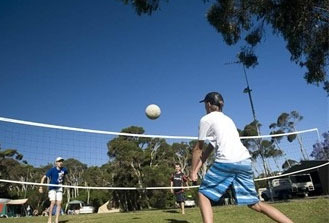 The facilities are clean and the staff helpful in suggesting places to visit. Large trees provide shade and you can hear the ocean at night. Tip: Not all sites are shaded or level so if these things are important to you, ask for them. There is a caretaker on the site 24 hrs and a number to call to report unreasonable noise. Rates: $37 – $55 for 2 people. 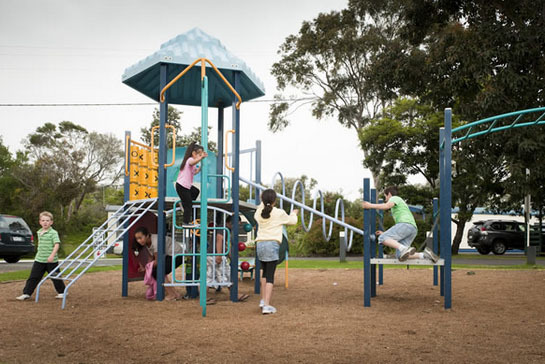 Additional people $10 for children, $20 for adults 16 years and over. Pets: Yes, at certain times. 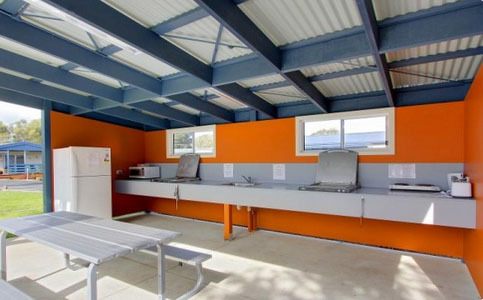 This caravan park has direct access to the beach and is encircled by forest. Little bunnies and water birds add to the charm. 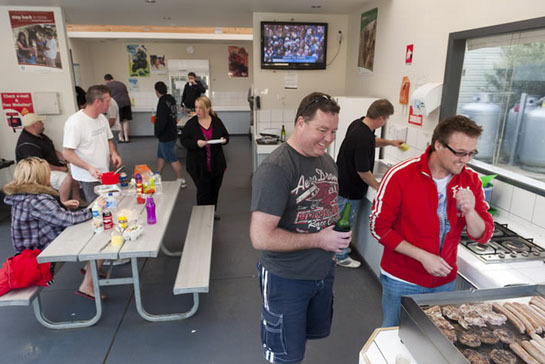 In brief: As with all campgrounds and caravan parks on Phillip Island, this caravan park can get busy in the summer holiday season, which means less space. 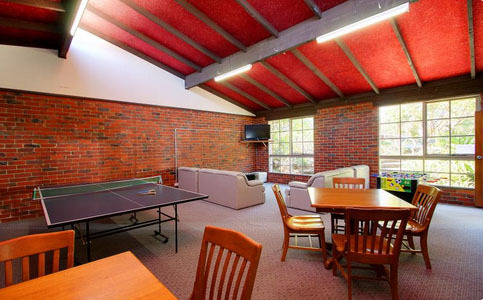 The amenities are kept clean but could do with an upgrade. The staff are friendly and the management keep things quiet at night in consideration of the other guests, so if you want to party through the night, this place isn’t for you. It’s close to public transport if you wish to leave your campervan on site. 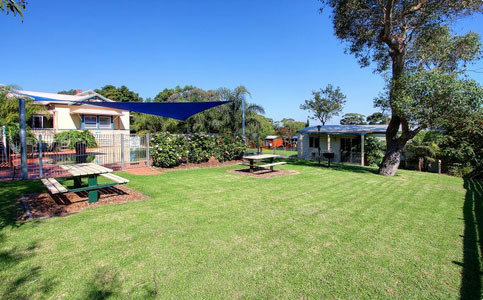 Although this caravan park and campground is not on the beach, the well-maintained gardens and lawns have created a picturesque setting. 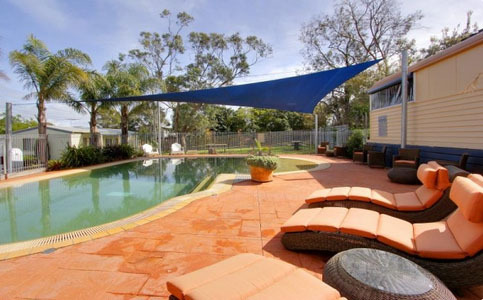 It is also within easy walking distance of the restaurants, beach and supermarket. And it is QUIET! 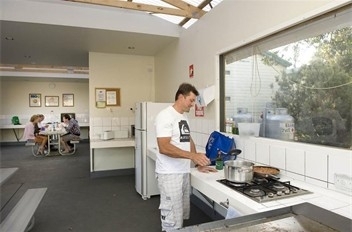 In brief: Amaroo Park is mainly occupied by permanent residents but they do have a few cabins and campsites. This creates a quiet, low-key atmosphere. 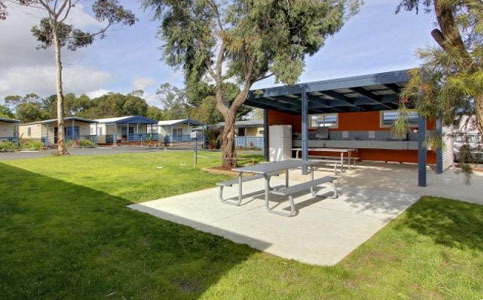 This caravan park and campsite is in a tranquil bush setting with grassy shaded sites and direct access to the beach. In brief: Due to the charges for additional people (more than 2) the price here can quickly add up. 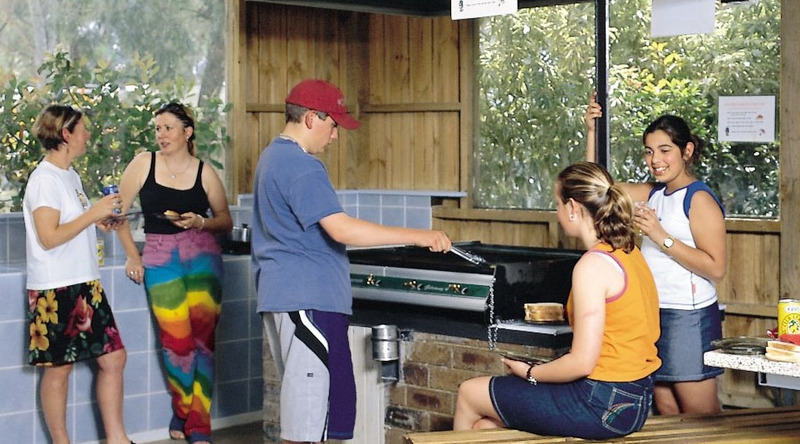 In high season, a family of 4 could be paying as much as $135 per night to camp in their own tent or camper van. 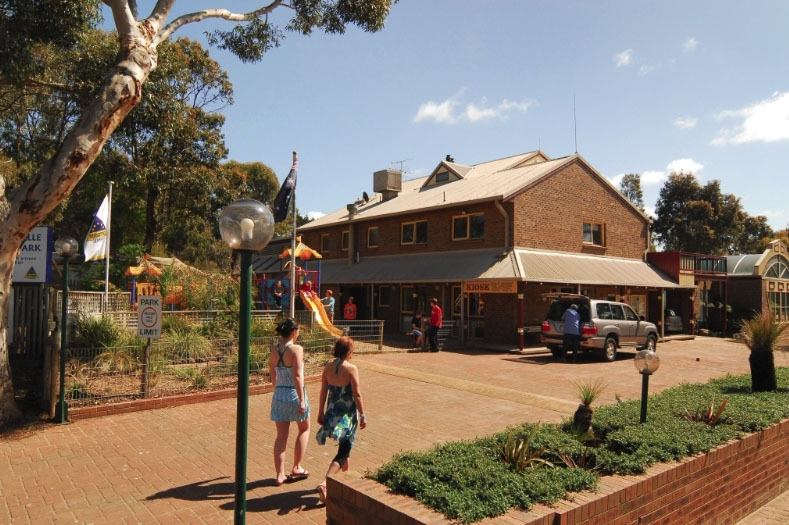 Map of caravan parks, things to do, restaurants, and other points of interest on Phillip Island. 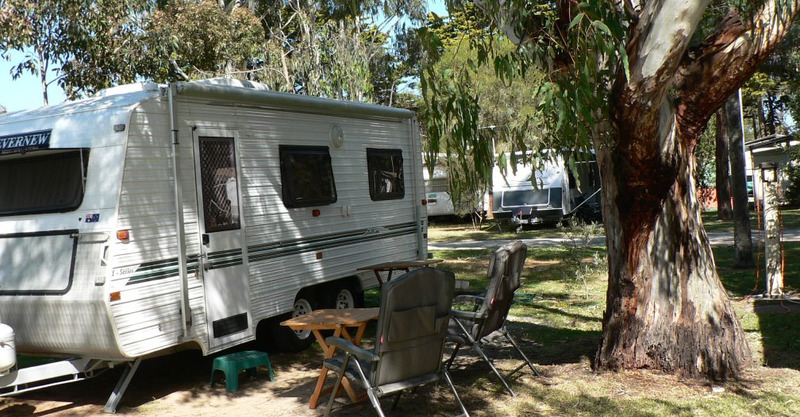 If you are planning a road trip of Australia and will rent a camper van to do it in, Camperman has a depot in nearby Melbourne. 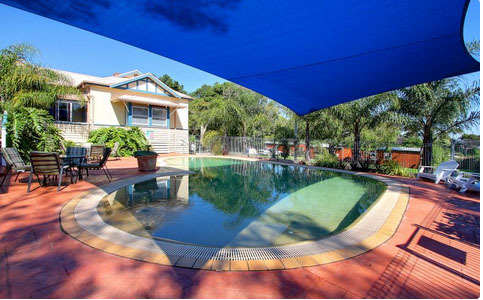 You can pick up your camper van, head off on your adventure, and drop off the campervan in Sydney, Melbourne, Adelaide, Brisbane, the Gold Coast, Airlie Beach, Townsville or Cairns. 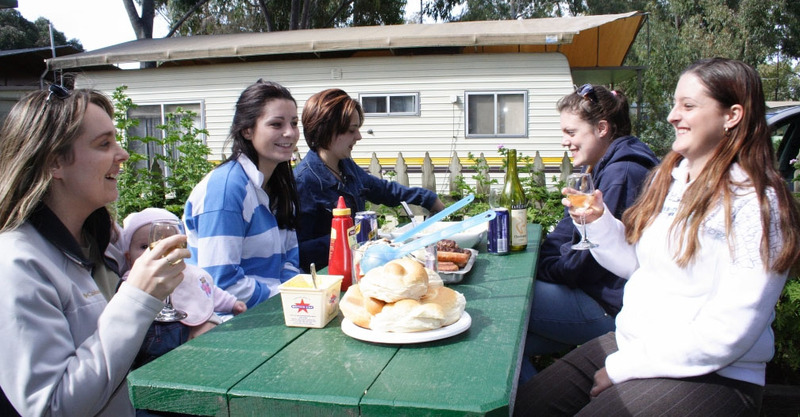 How awesome would it be to have a caravan vacation in Australia? I think it would be really cool to just have everything you need with you and not have to worry about the expensive hotel bills to pay for. You could just use the caravan and get around with that. 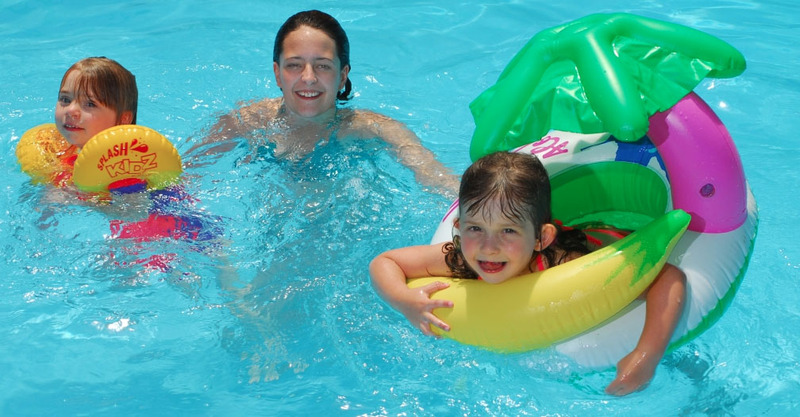 There are a bunch of sites that will let you see the different kinds of caravans so you could find the right one for the vacation. Thanks Charles. That’s the lifestyle I’m dreaming of 🙂 Thanks for your comment.